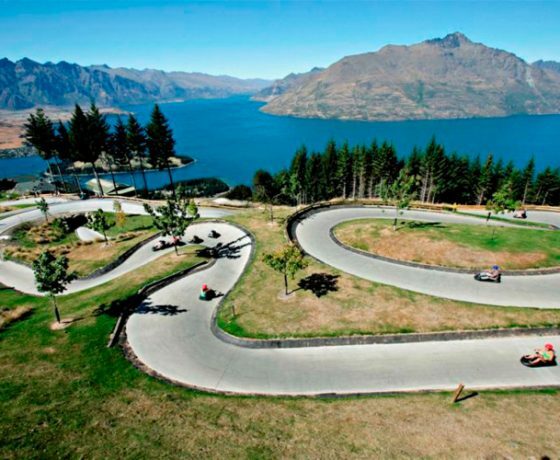 When visiting Queenstown, don’t miss out on a visit to Skyline; one of Queenstown’s ‘must do’ attractions offering day and night activities, adventure and entertainment for the whole family. 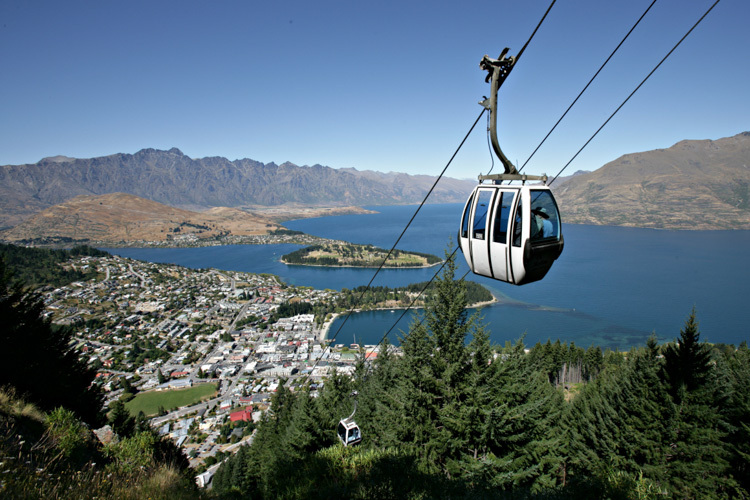 Sit back and take in the stunning views as you ride the Skyline Queenstown Gondola – the steepest cable car lift in the Southern Hemisphere! 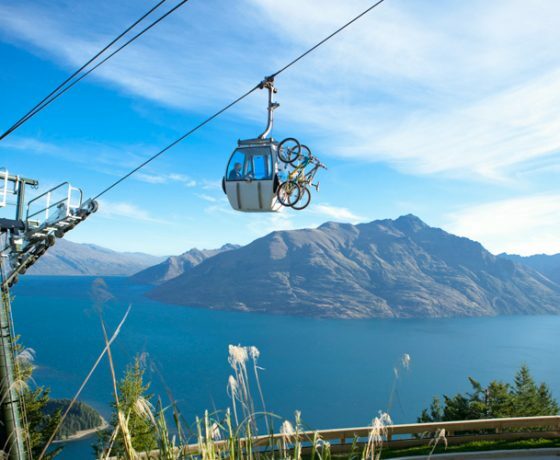 You’ll be carried 450 metres above Queenstown and Lake Wakatipu to the top of Bob’s Peak, where you’ll enjoy the best views in the region unfolding before your eyes. 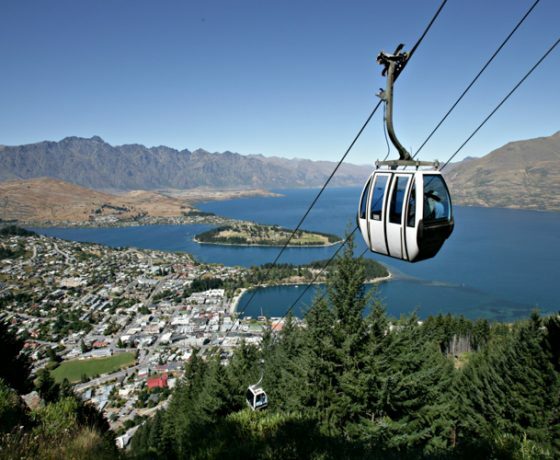 You get to experience a spectacular 220 degree panorama with breath-taking views of Coronet Peak, The Remarkables, Walter and Cecil Peak and, of course, Queenstown. 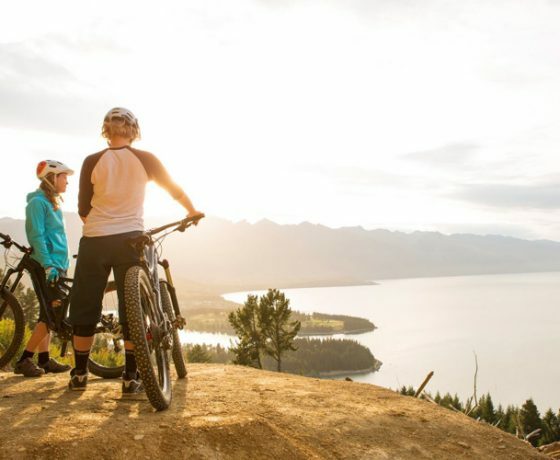 When you get to the top, choose at your own pace from the host of activities on offer: whether you’re looking for a day packed with thrills or a relaxing dining experience with some of the best of NZ and international cuisine. 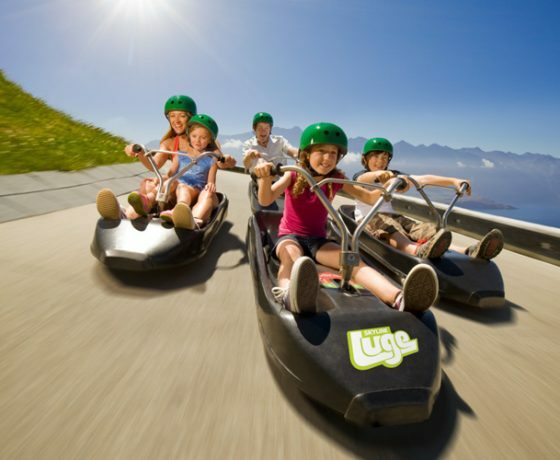 Take a thrilling ride enjoyed by all ages and abilities. 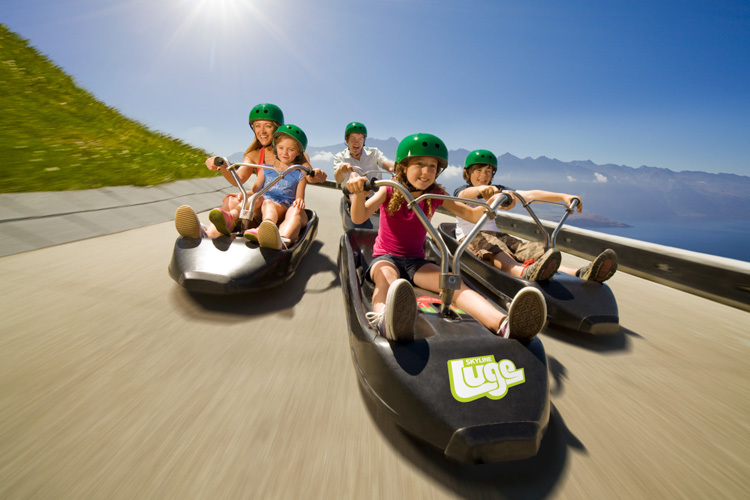 Our purpose-built Luge carts put you in complete control as you take on over 800 metres of banked corners, tunnels and dippers. 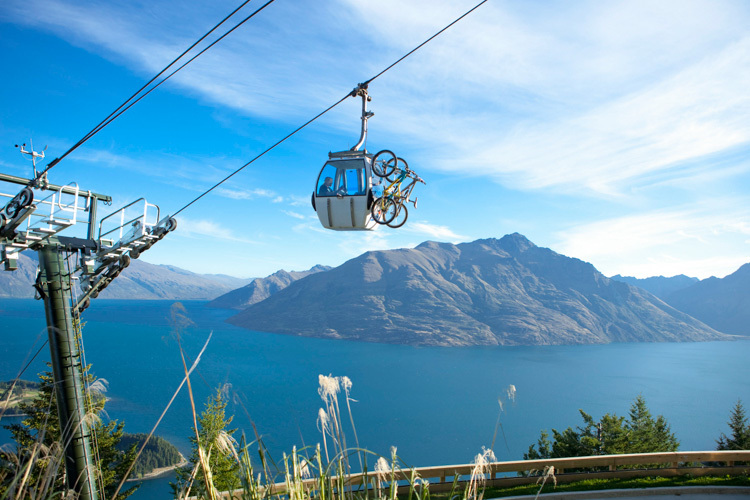 Once you’ve conquered the course, hop on the chairlift and do it all again, and again, and again. 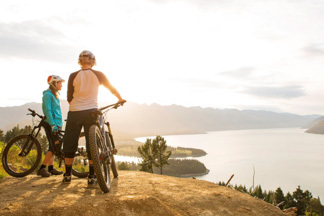 Gentle and leisurely or steep and adventurous, you’ll be hooked. 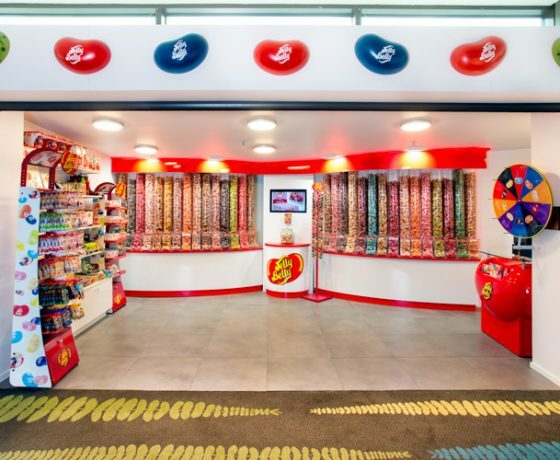 Once is never enough. 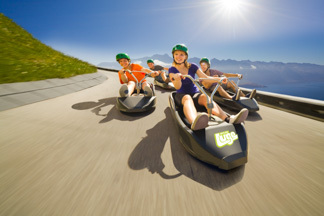 Once is never enough it’s a thrilling ride for all ages and abilities. We’ll sort out going up, the downhill is all yours. 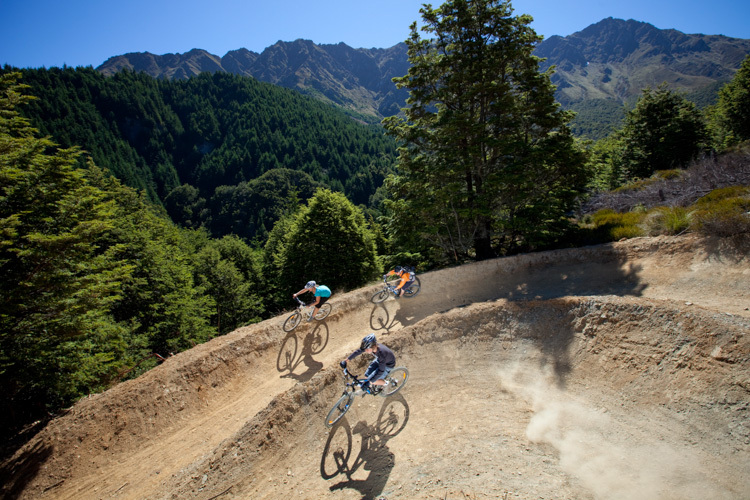 Take on the legendary challenges of the Queenstown Bike Park – New Zealand’s first ever Gondola-assisted Mountain Bike lift. 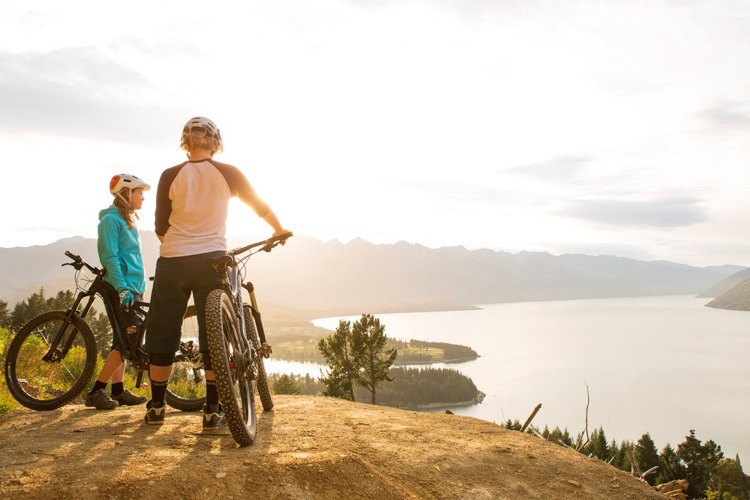 The crew will attach your mountain bike to your Gondola cabin at the base and with over 30 world-class trails totalling over 30 kilometres in length and dropping 450 metres, all you have to do is ride. 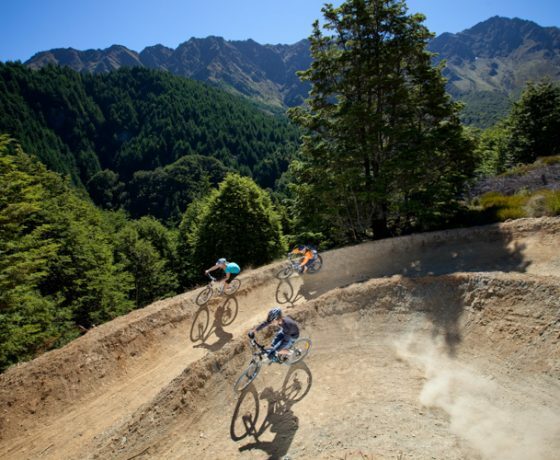 There’s something for all abilities making this easily one of the best places to ride your mountain bike. 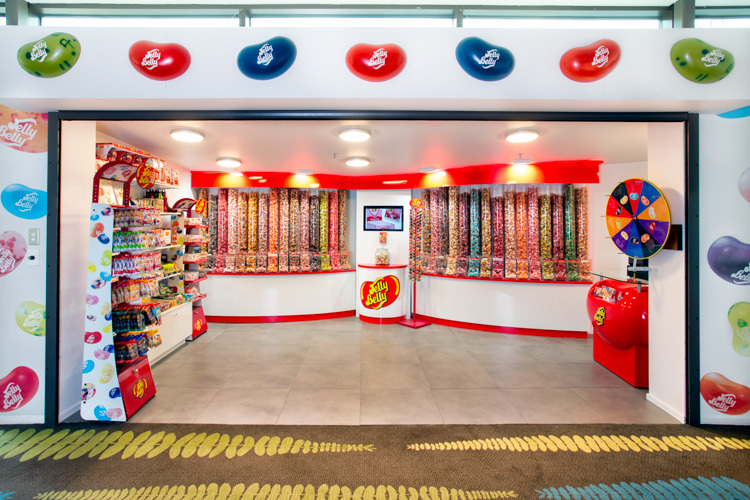 Reserve your spot and take a journey into a hidden world. The night sky is as fascinating as it is beautiful. Explore the galaxy and learn about the stars, nebulae and planets that make up our solar system and beyond. 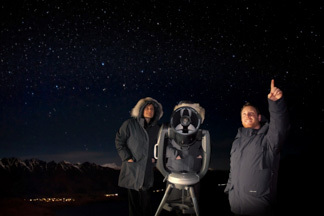 Our knowledgeable and experienced stargazing guides will meet you at the top of the Gondola and on clear nights will lead you up Bob’s Peak where, with our powerful telescopes, you will be amazed by sights not visible to the naked eye. A Canada goose down jacket will keep you cosy and warm, even on the crispest winter evenings then finish the night with a delicious hot chocolate in our bar lounge. 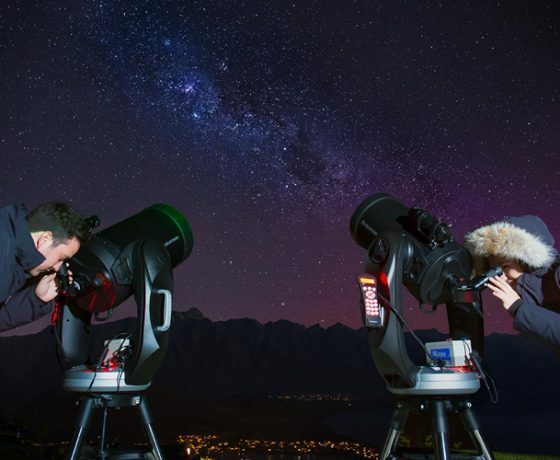 Our Stargazing guides are keeping a close eye on the weather and if they feel it is less than ideal conditions for the outdoor tour, they will run the indoor tour. 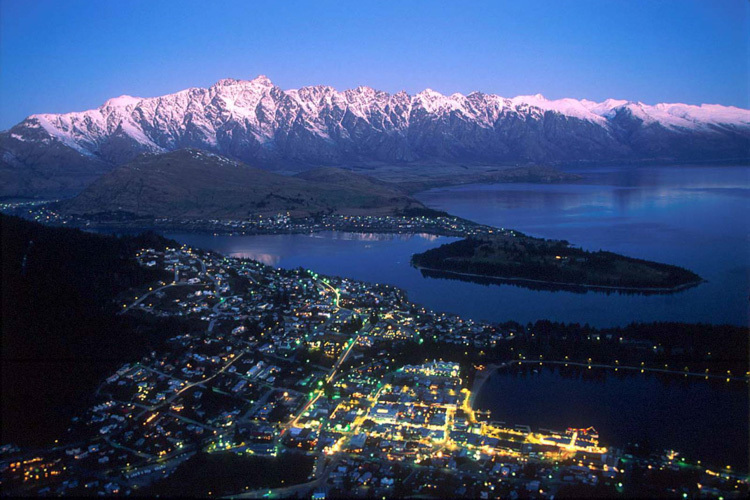 Sometimes this decision may not be made until tour time due to the ever changing, unpredictable weather in Queenstown. 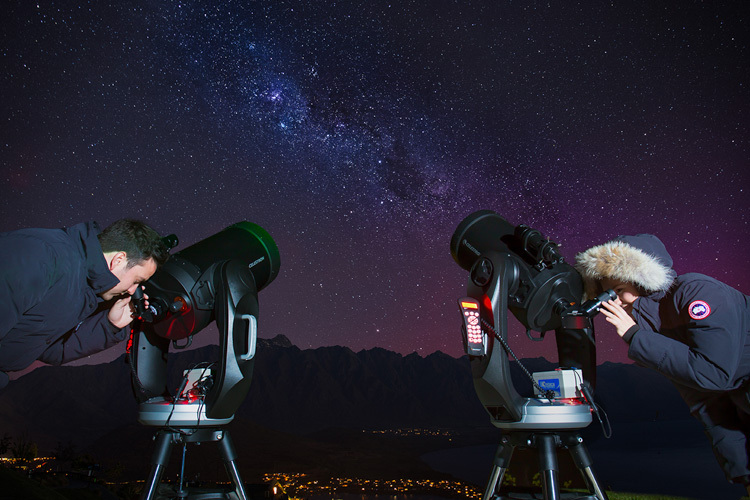 On the nights when cloud fills the sky, join us on “A Journey through the night sky” our indoor tour option which uses high tech software to replicate our night sky here in Queenstown. 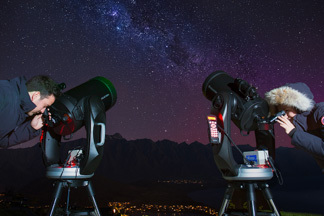 You will see everything you can see on the outdoor tour plus more, as our program allows us to delve further into space than visible with telescopes here on earth. 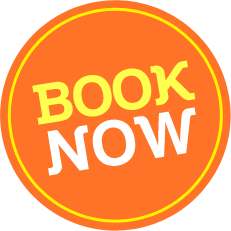 You will also be able to see recent photos and videos from current NASA missions all while enjoying a house drink in the comfort of our specialist theatre. 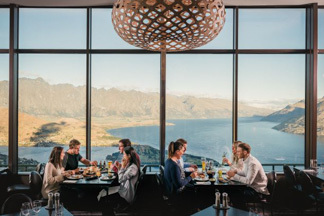 Tempt yourself with a sumptuous buffet lunch or dinner at Skyline’s Stratosfare Restaurant and Bar at the top of the Gondola in Queenstown. 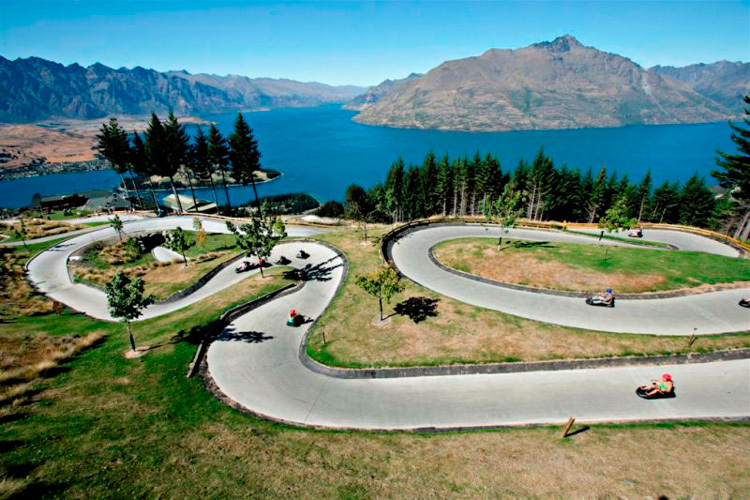 The menu is inspired by iconic New Zealand cuisine and infused with international influences. 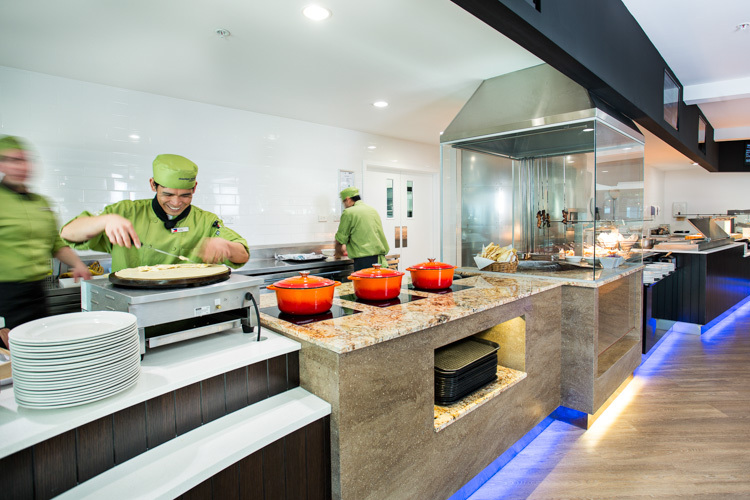 Stratosfare offers something for everyone; fresh seafood, great vegetarian options and saving the best till last, delectable desserts. 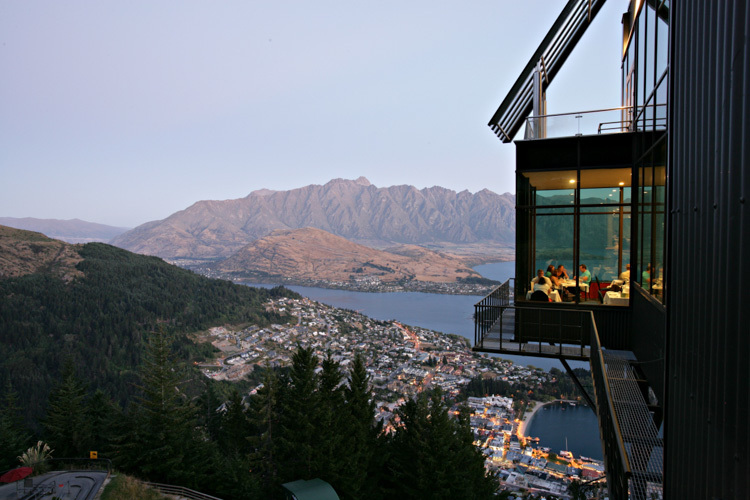 As you dine, the panoramic view from our windows will captivate you day or night. 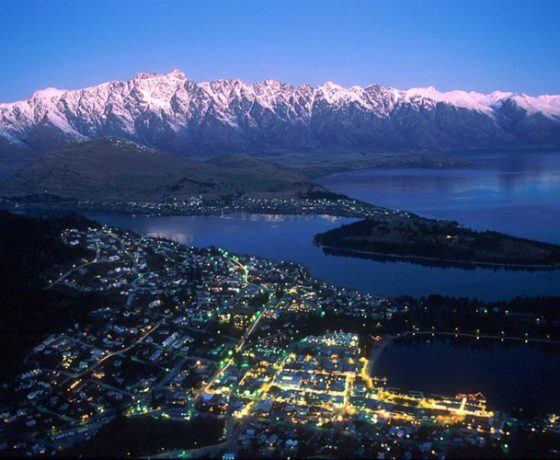 It’s the ideal place for that special night out and the best place in Queenstown to watch the sun go down. 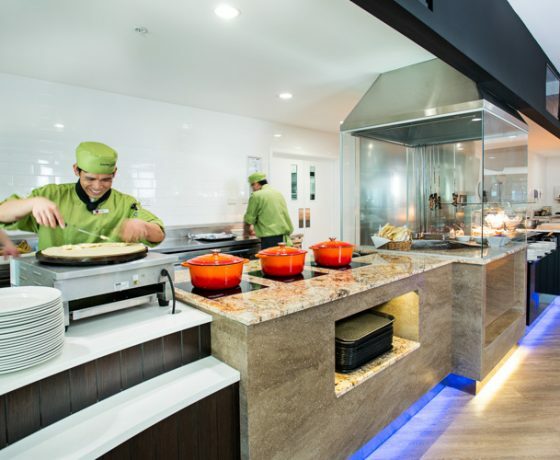 If you want to bag the best seat in the house, book our Premium Dining option to guarantee you a window seat and a free house drink when you arrive. 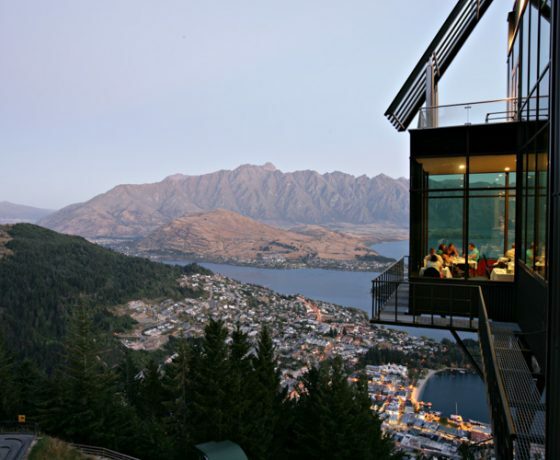 There are so many options when it comes to restaurants in Queenstown, but none are quite like this!